Colour now plays an enormous role in UK fenestration. It has been one of the main innovations over the past decade. Be it companies offering different foils to fabricators and systems companies, or having the ability to custom spray individual doors and windows to tailor to the needs of the home owner. No longer is it a closed choice between three different colours. We can literally all have anything we want now. 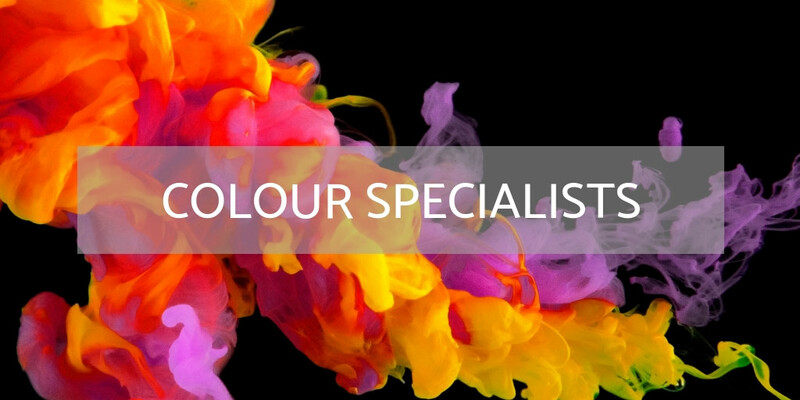 To nominate a company in this category, the business must be directly involved with UK fenestration and provide specifically colour services, be it via foils or bespoke colouring.